The January meeting of the Photography Group focused on Portraiture and we were lucky to have our member Paula Levens bring in her portfolio. 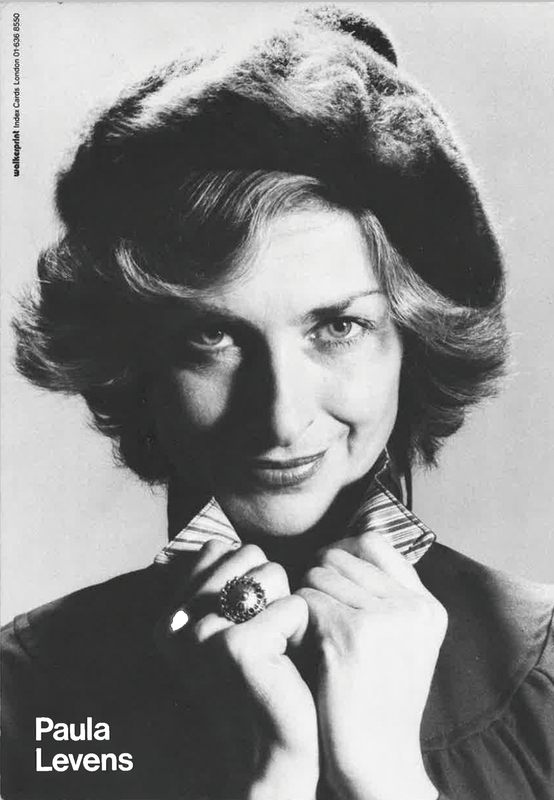 This started when she was a young woman and propelled onto the stage and TV screens as a singer/actor with stars like Billy Cotton and Morecambe and Wise. She then went into modelling, not on the cat walk but on adverts as diverse as for caravans and maternity wear (but not at the same time) not retiring until well into her fifties. It was a fascinating talk and led us all into sharing and talking about the portraits we’d captured on film. The Project held its AGM recently, and over one hundred people attended. We had two minibuses bringing the less mobile members to Mitcham Lane Baptist Church where the AGM is held. The business side of the AGM was conducted by the Chair of Trustees and the Project Manager and included voting approval of our audited accounts. New trustees were voted in and presentation made to outgoing trustees. After the official business , Ian Hare, the new pastor of the Mitcham Lane Baptist Church introduced himself and spoke about the longstanding relationship between MLBC and the Project and ways of working together in the future. When the meeting finished refreshments were served. The film is going to be on television on Saturday October 13th at 8.45pm. This will be on TogetherTV – FreeviewHD 93, Virgin 269 and Freesat 164. This fascinating documentary features stories from Project members who were interviewed by children from Furzedown Primary School with the support of CARAS and digitalworks. 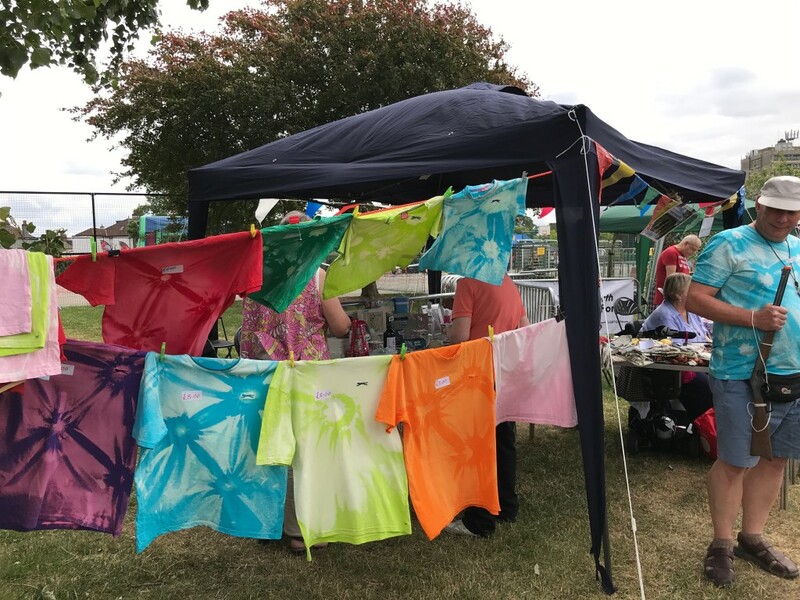 We had a wonderful time at the Furzedown Festival’s Big Day Out on Saturday 16th June, our stall was very busy with a tombola, games & Mike’s brilliant t-shirts on sale and we all dressed up for the occasion. Our Dandiya stick dancers also entertained the crowds with their enthusiastic performances. Thanks to everyone who supported us. Did you arrive in South West London between 1948 and 1972 ? The Furzedown Project is working with Digital-Works, Furzedown Primary School and CARAS Refugee Project to uncover the stories of people who journeyed to the Tooting area in the 1950’s, 60’s, and 70’s. There will be a focus on people arriving from Commonwealth Countries but also from other parts of the UK and Europe. The children and young migrants will learn how to make films, write scripts, carry out interviews and will produce poetry and prose from the stories you tell. A free trip and guided tour to the Museum of Migration, in Lambeth Walk. Minibus transport will be provided, along with light refreshments. You can also make your own way there if you prefer. A group visit to Furzedown Primary School to talk with the children about your journeys and how this compares to their own family histories. Minicab transport can be provided. Individual interviews at Furzedown Primary School. You will be interviewed by the children. These interviews will be filmed to capture your own unique stories of journey and settlement. Individual appointments of 45 minutes will be arranged between 9.30am and 3.00pm. Minicab transport can be provided. 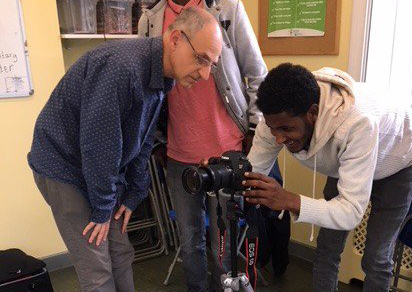 Once all your stories have been captured the children and young migrants will produce a documentary film. This will be lodged in the Wandsworth Borough Archive and, made available to view on our YouTube channel, and on the web-site of Furzedown Primary School, CARAS and Digital Works. There will also be special screenings to show it and you will be invited to attend and tread the red carpet. On Thursday, April 26, the forum celebrated a very successful year! 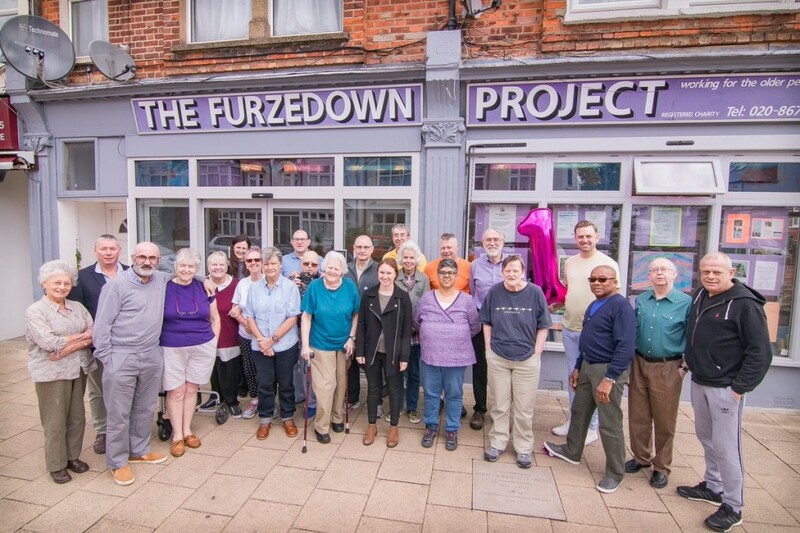 The coffee morning is hosted every Thursday at The Furzedown Project and is the only weekly service for the over 50s LGBTQ community in South London. The main focus of the group has been to provide a safe space where older LGBT people can meet and talk freely and discuss issues of common interest. 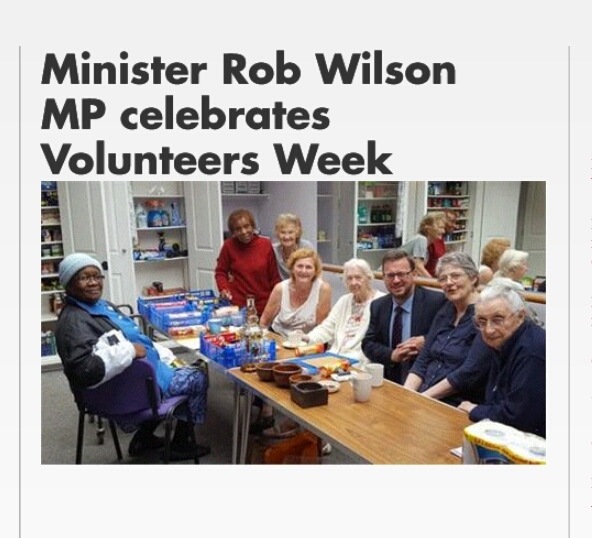 It was initially meant to be a six week project funded by the Wandsworth CCG, but the group have gone onto have remarkable success attracting members from all over London. To find out more about the coffee morning or the Wandsworth LGBTQ+ Forum contact David Robson on wandsworthlgbt@hotmail.co.uk or call on 0207989933. 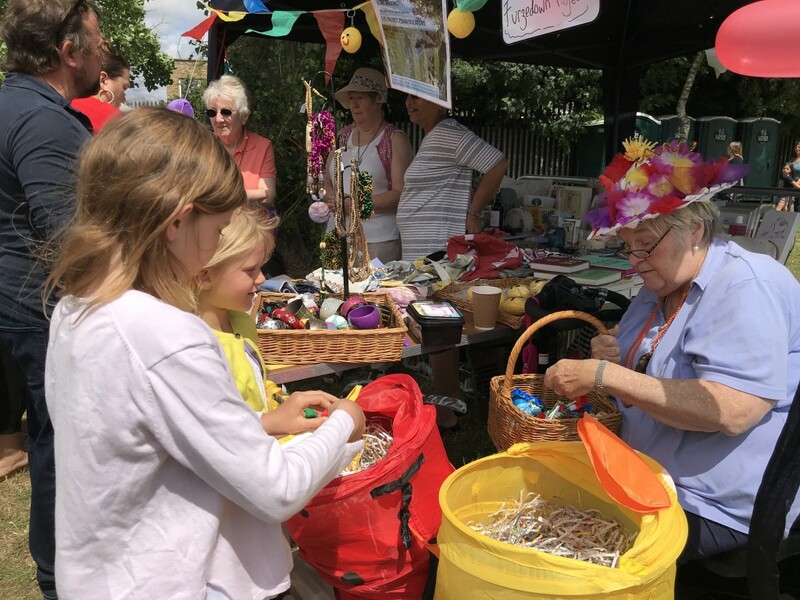 Furzedown Project have held a ‘blue sky’ thinking day for it’s Trustees to talk about how the activities have evolved and what we would like to build on for the future. Prominent areas to explore were ways to get more male involvement. And intergenerational events with local schools. There were suggestions for future talks, trips and events. Possible future activities could include photography and creative writing. The wish list would highlight the desire to purchase a long lease on our building in order to save money in the long term. • Meeting with Voluntary Groups and Council Commissioning Officers on 16th January about Open Access preventative Services. • Meeting with Richards Wiles, Council Officer responsible for commissioning, on 24th January. • Members Christmas Party was held in Mitcham Lane Baptist Church and was a happy event attended by 100 members who enjoyed a performance by Penwortham pupils followed by afternoon tea. • Our Volunteer’s Party gave us the chance to meet other volunteers and enjoy each other’s company over drinks and a buffet spread. • The Christmas Fayre raised £1375.11 through the hard work of our knitters and crafters, our unique hand- made Christmas novelties and home- made preserves and biscuits Well done to all who helped and took part. • We had a stall at the FCN Outdoor Christmas Market and despite the rain and the cold, there were crowds of people around and we raised £220. Wandsworth Older Peoples Network. Human Rights and Older People Conference 26th October 2017. Several ofm us from the Furzedown project and the LGBT coffee morning group attended this very interesting conference. First we had the leader of Wandsworth council Cllr Ravi Govindia speaking on what human rights meant to him and his family, Noting the many changes in attitude a social structures. He took questions from the floor and acknowledged the different cultural and LGBT needs of the community in ageing. Caroline Emmer de Albuquerque was our Human rights speaker who took us through the history of the human rights act from before the Magna Carta. Too much detail for this short article. Suffice to point out the current act made in 1998 by the council of Europe still stands and is independent of the European parliament as well as having a wider brief beyond Europe. Brexit does not effect this law. Although it is the law there are negatives like the commission budget cuts, legal aid cuts and our system tends to be reactive rather than proactive. couples are separated when one has to go into residential care. Despite family wishes the patients rights to confidentiality are paramount. – Physical, psychological or sexual abuse ie; forcing someone to get out of bed or go to bed to suit staff. The Care Quality Commission are responsible for monitoring and can support people who have a concern or complaint re care. Wandsworth Safe Guarding Team are there to help too. Jenny facilitated many points from the floor to help people with their rights. Chairs in shops, easy access to toilets, greater accessibility to their rights and complaints procedure. The right to work for as long as you want, Assumptions made about what older people like in food, music, culture. Excluded by digitization. 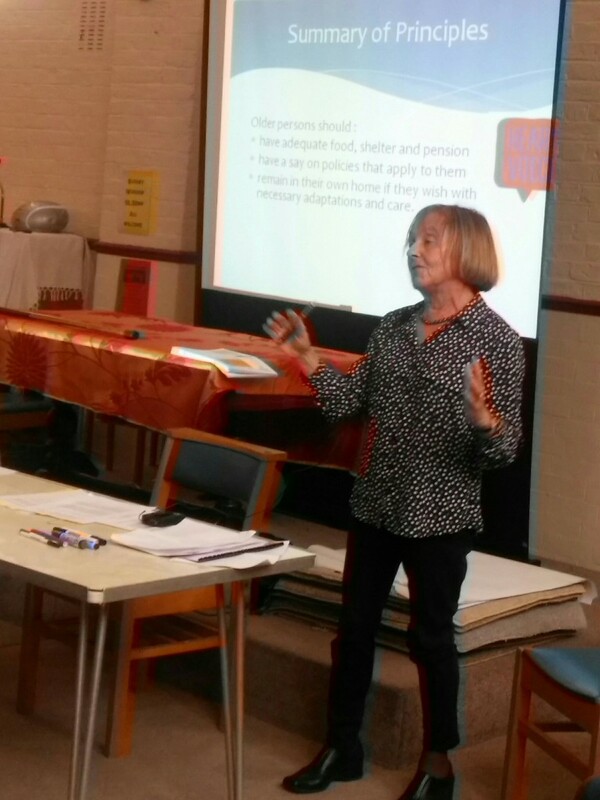 Education for all ages, Staff training for all particularly with regard to the LGBT community culture and how to challenge the prejudices of other older people in residential or day care. A brilliant day with lots of food for thought for the attendees who were a mixture of older people and professional workers in the care industries. My thoughts are that we should be inviting these speakers and debate into all places where older people attend. The Furzedown Project next please. The Furzedown Project AGM took place on 13th September with more than 80 members in attendance. Our work over the past year was reviewed (read our Annual Report) and the meeting received a presentation from Cllr Paul Ellis the Cabinet Member for Social Care and Health. A deeply moving tribute to Cllr James Maddan the Worshipful Mayor of Wandsworth was made by Cllr Claire Clay. Jim was a great friend of the Furzedown Project had agreed to attend the AGM in his capacity as Mayor. The news of his passing was received with great sadness. 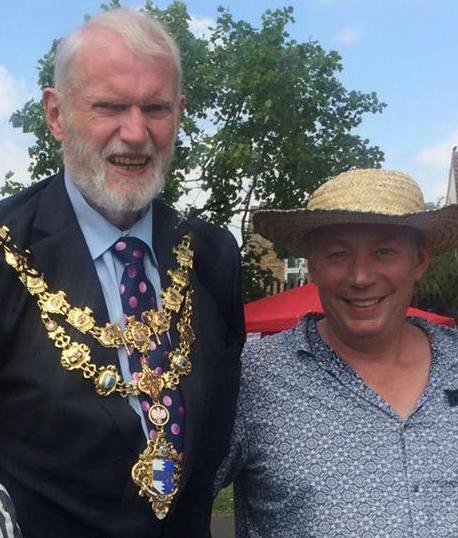 His Worship the Mayor, Cllr Jim Maddan picture when he visited The Furzedown Project stall at the Big Day Out in June this year. Every year the members at Furzedown Project are invited to provide feedback on an aspect of the services they receive. This year the questions were framed using the outcomes identified in the Wandsworth Older People’s Strategy for promoting well-being, independence and choice for older people. You can see how our members rated our service by clicking on this link. 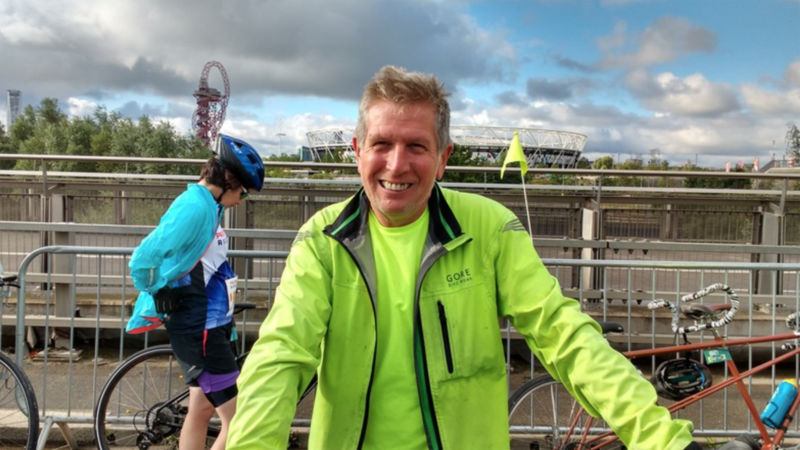 Bob Broad, who is a volunteer driver for The Project, has raised over £1,100 for the Project’s Exercise Programme by taking part in the Ride London event on July 30th which 56 miles long – it was a fantastic thing to do for us and will help fund our exercise classes for a whole year. Thank you Bob! On July 26th we held our annual Garden Party. The rain dried up just in time for our 48 guests to enjoy the party which was hosted by Marc, Suzanne, and Natalie Richeux. A traditional high tea was served with Buck’s Fizz, the company and conversation was good and everyone had a lovely time. This year 2017/18 our minibus is being sponsored by our local Pearl’s Chemist in Moyser Road. It is generous of them and much appreciated by the Project. Our other minibus sponsors are our longtime friends at FACE, who fundraise to help local good causes. In the past FACE have provided the Project with a TV and a defibrillator. We are very grateful for their continued and generous support. 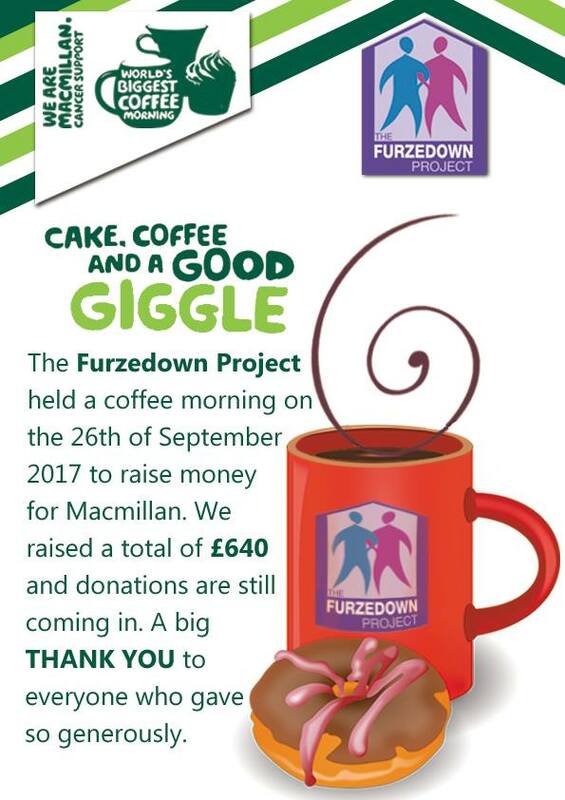 In April 2017 the Project opened it’s doors to the LGBT coffee morning. Providing a friendly, welcoming space for their members to meet, chat and get to know others. 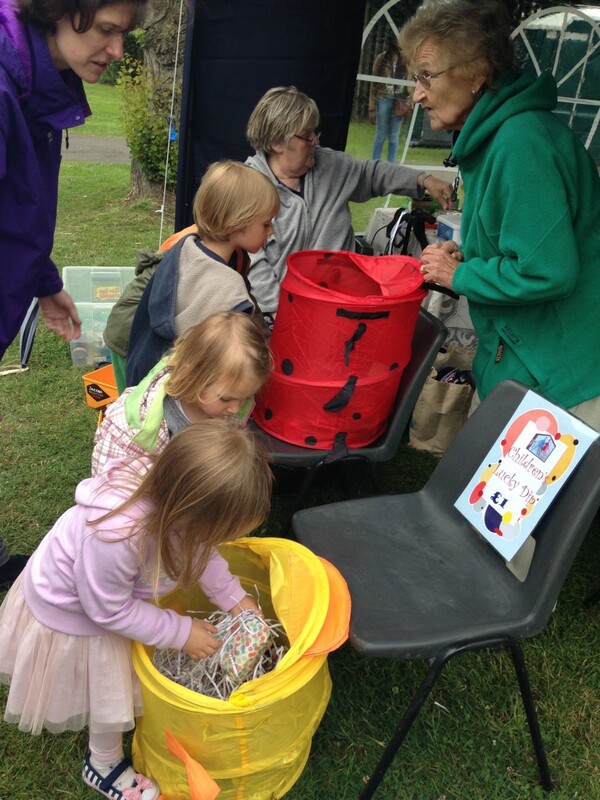 It could also lead to their members joining the Furzedown Project and taking part in the projects other activities. So far it has been a great success. On the 25th of May 2017 Jeremy Weinstein (Vice Chair of Trustees) and Mick Morrell (Project Manager) attended the inaugural Flourishing Lives conference which too took place at the Royal Society in London. The event brought together 100 social innovators from across the arts and health sectors seeking to transform service provision, inspire progress and reduce loneliness amongst people over the age of 55. Mick & Jeremy outlined the work done at the Project and described our distinctive approach of working with our members to offer creative ways of bringing older people together to prevent and overcome the social isolation that many older people face. The conference was addressed and inspired by Oscar winning actor Glenda Jackson who launched a Charter which we signed up to. You can view and listen to some of the discussions by following the link below. The project had a stall at the Furzedown Community Network Christmas Market. We were next to the brass band and right in the heart of things. There were hundreds of people all enjoying the event. The stall did well and the mulled wine flowed! The Furzedown Project Board of Trustees were invited to visit City Hall by Leonie Cooper who is a member of the London Assembley and a friend of the project. 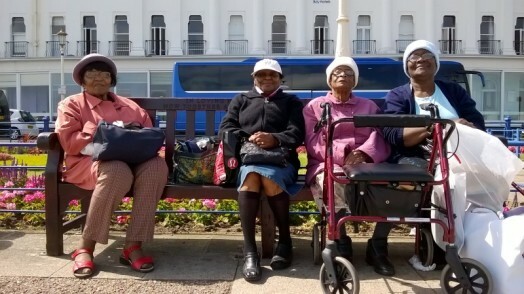 Ten of us were met at City Hall by Leonie and Sue Johnson.We discussed the Mayor’s strategy for older people and where the Furzedown Project fits in. Sadiq came in to meet us all and joined the discussion. He left after about half an hour and Leonie gave us a grand tour of this wonderful, modern building. We went to the ninth floor and out on to a balcony that circles the building, it was like fairyland with lights twinkling all around and Tower Bridge and the Tower of London all lit up What a view and what a memorable visit. We recently enjoyed our second Project fundraising dinner. We set up the rear room, welcomed all our guests, and sat to enjoy a delicious meal prepared by our next door neighbour, The Village restaurant. Everybody had a good time and the event was a great success. A nice way to raise funds for the Project. We will have another fundraising dinner in the New Year. Our 2016 AGM took place on Wednesday 14 September at Mitcham Lane Baptist Church. Nearly 100 people attended to listen to future plans for The Project and to elect trustees to our Trustee Governing Body. These trustees will work strategically with the staff and members to help steer the workings of the Project over the coming year. 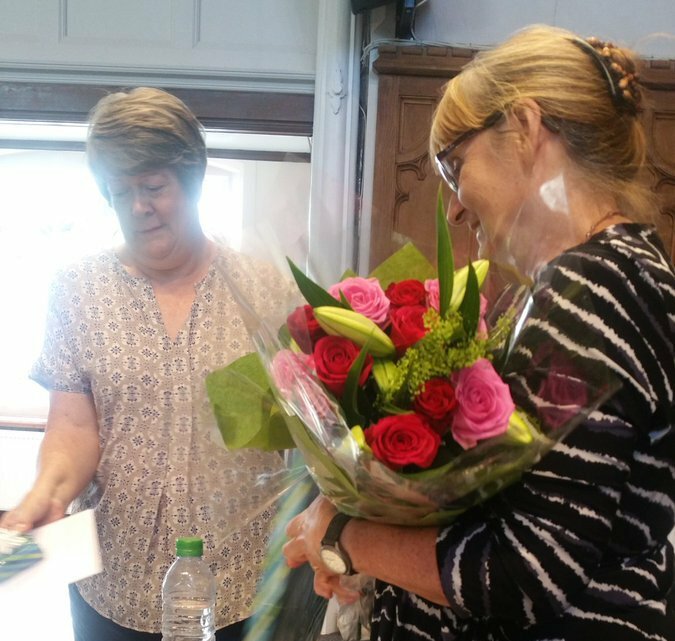 We also said a heartfelt Thank-You to Moira who is stepping down as Chair. Refreshments were provided by our wonderful catering group. Didn’t we have a lovely day…. Over the summer The Project has organised weekly outings to the seaside, historic gardens and nature reserves. Our first trip was to the Barnes bird sanctuary and we also enjoyed trips to the coast, visiting Brighton, Worthing, Eastbourne (photo below) and historic venues at Fulham Palace, the Horniman Museum and Kew Gardens. Everyone enjoyed the experience, with special thanks to our volunteer drivers and escorts. 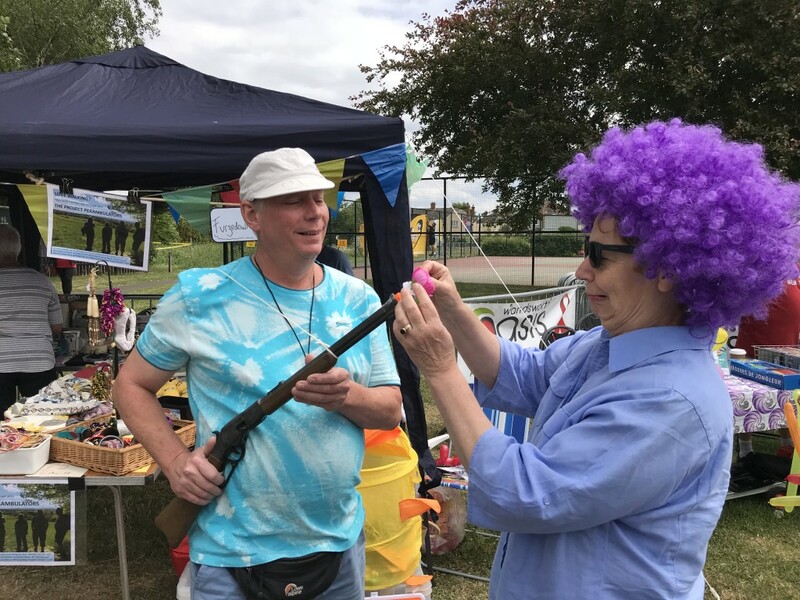 As part of our involvement in the local community The Furzedown Project had a lovely stall at the Big Day out, with a bran tub for children with lovely knitted prizes, beautiful hand-knitted baby clothes for sale, lovingly knitted by our volunteers, and a clown throwing game run by Mick, our manager, which proved very popular. 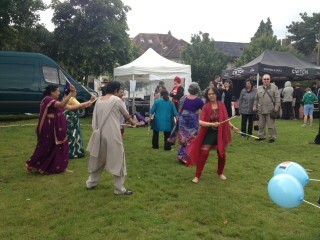 The Project’s very own Dandiya Stick Dancing Group run by Kanta, performed on the main stage, and invited the public to take part, which was good fun. Raas or Dandiya Raas is the traditional folk dance form of Gujarat, India, and is associated with scenes of Holi, and lila of Krishna and Radha at Vrindavan. Along with Garba, it is the featured dance of Navratri evenings in Western India. During Navratri festival, in most of the cities of Gujarat people gather and perform Garba dance – an event that is becoming increasingly popular in countries with large Gujarati-speaking communities around the world. Get to grips with new technology. The Project has just installed three new computers in the reception area for members’ use. Computer, laptop, iPad, or mobile phone support is available on Thursday mornings between 10am and 11am. Come along and get to grips with technology. 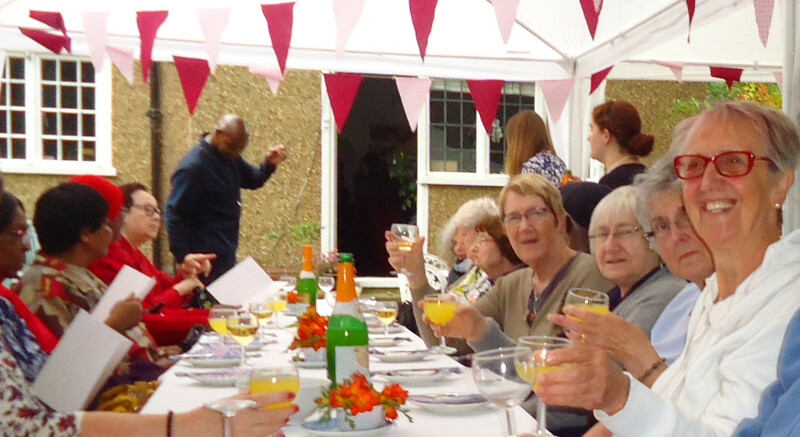 Our fantastic volunteers enjoyed a lovely afternoon with a delicious meal and treats. The Project couldn’ t run without our volunteers and are always looking for new local people to share their skills and join in; from bus drivers to receptionists, or sharing your skills from online help to giving talks, all ages are welcome. 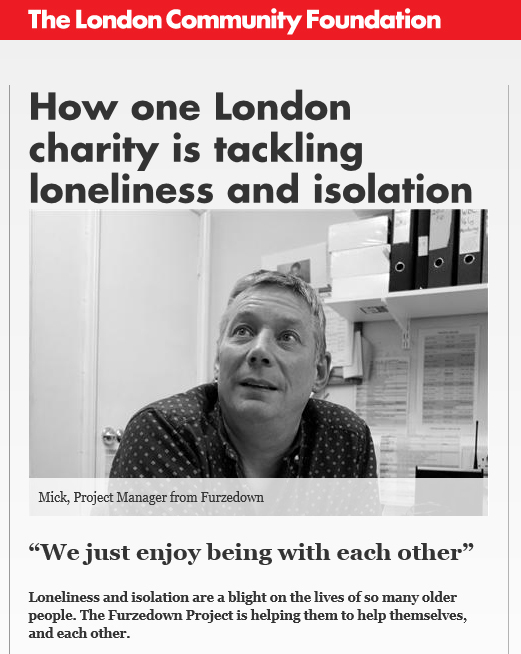 Listen to Mick Morrell’s recent radio Interview with Mervyn Eastman on East London Radio – discussing Furzedown Project and our application of Co-production / member led service delivery. It is over an hour long with a choice of 3 songs (Desert Island Disk style) but very interesting. Recently we were visited by Neil Baker, the Writer In Residence of The London Community Foundation. 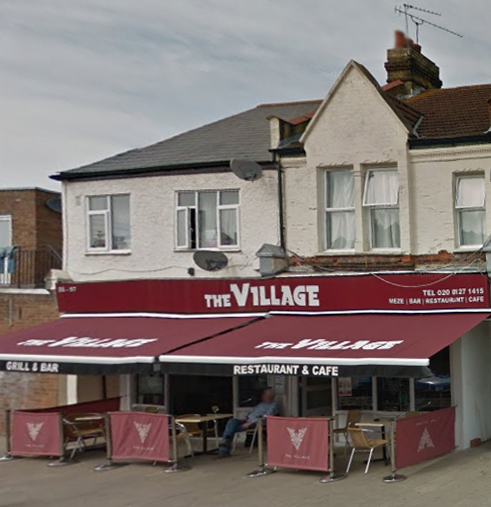 To read his article about his impressions of The Furzedown Project, click HERE. “We are very fortunate to have such a charity in the Furzedown area and as a volunteer driver there on Mondays for the swimming group I know at firsthand how important it is for the people who go there, for support, exercise, help, and company. 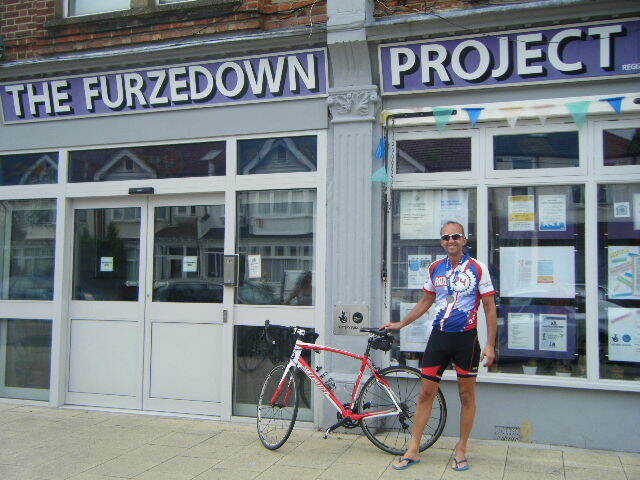 On August 22nd and 23rd, Furzedown Osteopath Alan Coles cycled 300 miles in 24 hours from Newcastle to London to raise money for the Furzedown Project. On the way he cycled through the Yorkshire Hills, through York and Lincoln, through remote villages, arriving in London in less than 24 hours. 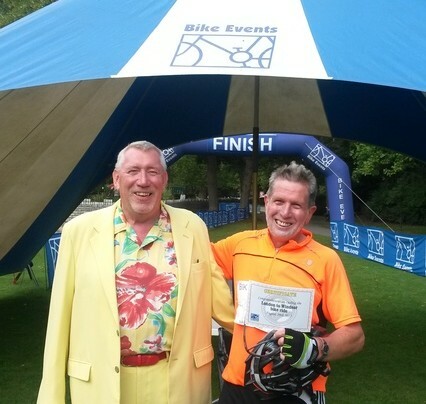 We are delighted that Alan chose us to benefit from this mammoth challenge. The money will be used to improve and expand our fitness programme. 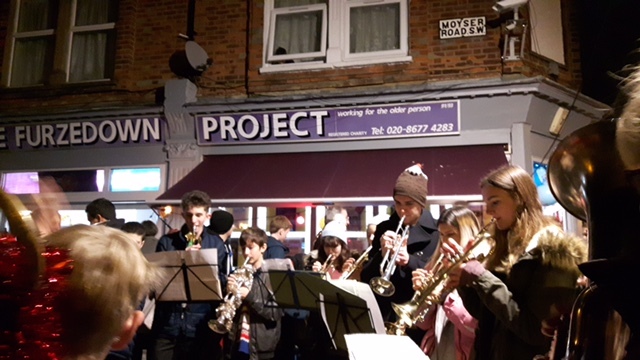 On Tuesday 19th May 120 members and guests crammed in to the Furzedown Project to attend a celebration of our 40th Year. The Project was formally constituted in 1975 by Dr Norman Levinson, his widow Margery Levinson and son Andrew, both came along to help us mark the anniversary. Other special guests included the famous actor Sylvia Syms OBE and the Mayor of Wandsworth Cllr Nicola Nardelli. 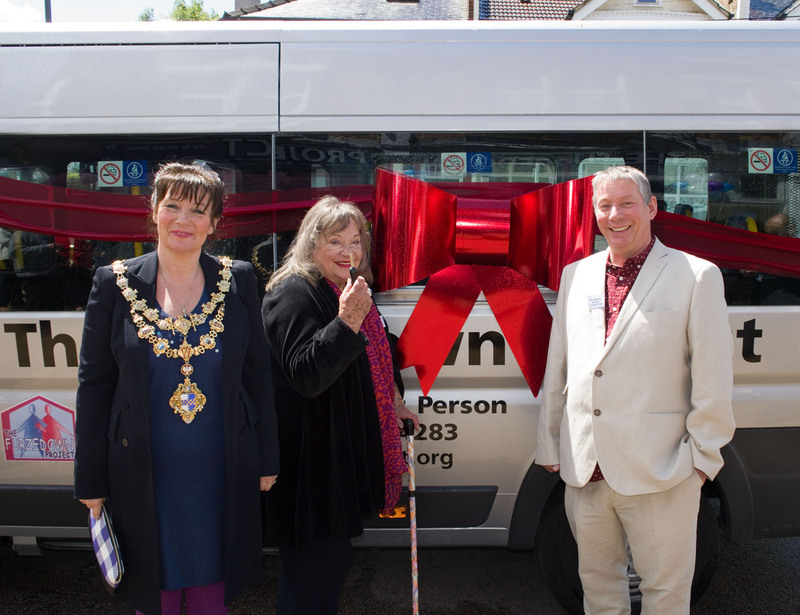 The Mayor and Sylvia Syms handed over the keys to our wonderful new minibus and ceremoniously cut the birthday cake proclaiming the Furzedown Project to be 40 Years Young. Please check out our gallery HERE for lots of photos of this wonderful event.